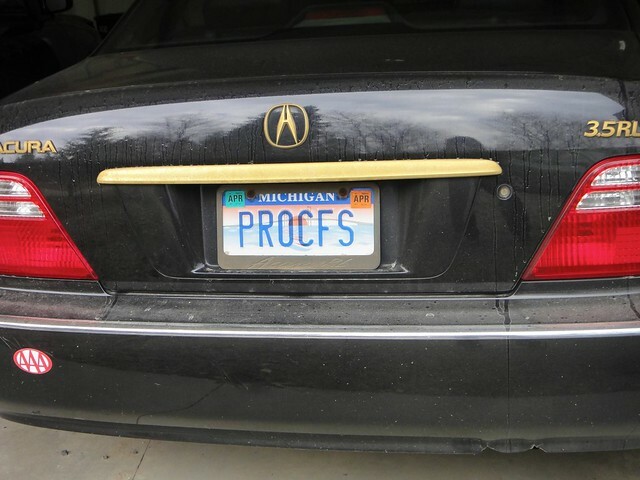 Roger Faulkner, UNIX engineer since 1976, SunOS/Solaris developer since 1990, creator of /procfs, passed away this past weekend. Photo by Sherry Q. Moore, 2010. Roger did not care how senior the engineer (or management) was - he would not let them get away with things that would hurt UNIX or Solaris. He was also always willing to answer questions, do a code review, or help debug an interesting kernel dump. I learned a great deal from him - how to be a good engineer, how to do an excellent root cause analysis, how to know when a bug is really, truly fixed. UPDATE July 7, 2016: Obituary is posted here online. There is a tribute page there as well, where you can leave notes for his family and friends. UPDATE: July 12, 2016: USENIX Memoriam, and release of Roger's paper on /proc. UPDATE: July 20, 2016: Roger's Memorial will be livestreamed Saturday 7-23-16, 1p EDT/10a PST/6p BDT. Streaming will begin 30 mins prior to the memorial service. Youtube channel memorial broadcast: Memorial Service. Photos of Roger and the infamous Roger T-Shirt can be found on Flickr. Roger grew up in North Carolina and earned a BS in Physics from North Carolina State University in 1963 and a PhD in Physics from Princeton University in 1968. He became involved with UNIX in 1976 when he helped set up and enhance a UNIX service at Bell Labs, Naperville, IL. Roger returned to Bell Labs, Murray Hill, NJ, in 1979 where he continued to work on UNIX development for two years. He moved to New York City in 1981 to do something entirely different for four years, but he couldn't stay away from UNIX. Roger worked at Unix Systems Laboratory 1986-1988 attempting to develop an application debugger for System V Release 3. The result was the first /proc file system for System V and the truss(1) utility for tracing/displaying application-level system calls. From 1990-1993 he extended the ioctl-based /proc interface from being a single-threaded process model to being a multi-threaded process model with lightweight processes within the traditional process. In Solaris 2.6 (1995-1996) Roger created the structured /proc file system, with each entry under /proc being a directory rather than a file, each pid directory under /proc containing individual files and other directories reflecting the full process model for both inspection and control. Programming interfaces defined by the proc(4) manual pages. In Solaris 8 (1997-1998) Roger created the alternate libthread as a better support library for multi-threading. It is a one-to-one thread/lwp interface rather than the old N-to-M thread/lwp interface implemented in the original Solaris libthread. The alternate libthread become the only threading library in Solaris 9. In Solaris 10 Roger created the unified process model in which all threading support is folded into libc. All processes became multi-threaded, in principle, eliminating the confusion of having three separate process models as was the case previously. Eliminated static linking of the system libraries; all processes are dynamically linked. Roger then implemented system changes to enable Solaris 11 to conform to the latest POSIX standard (UNIX V7). Roger also lent his expertise to countless Solaris projects and was generous with his time and knowledge as he helped many engineers develop their own expertise about all things UNIX. 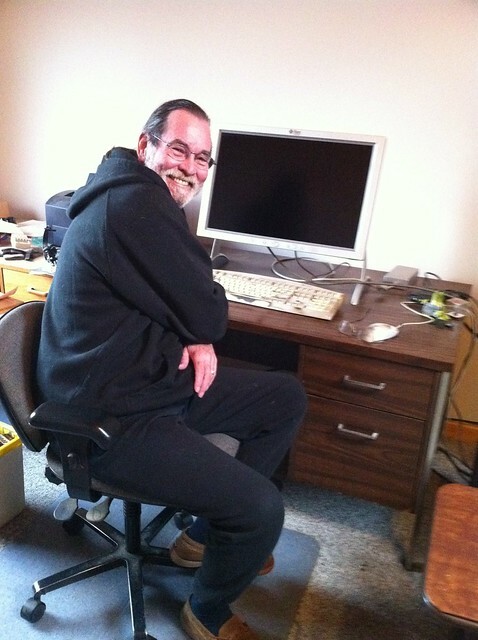 Roger's dry sense of humor, his chuckle, his irreverence for management, his passion for UNIX, and his inspiration will be missed by everyone who had the privilege to work with him. Please feel free to share this as it is impossible to include everyone Roger worked with over his many years. - You can be brilliant and kind. - "If you don't have time to do it right, when will you have time to do it over?" - You can be creative and productive for as long as you want. - "When you are about to do a putback, if your heart is not pounding, palms not sweating, you shouldn't be doing this (be a kernel engineer) any more." outwardness belied a remarkably gentle and caring internal character. memories on so many of us, and altered the DNA of our engineering culture. * for requests to stop, like cv_wait_sig() but without dealing with signals. * This is a horrible kludge. It is evil. It is vile. It is swill. * If your code has to call this function then your code is the same. the name "truss", which embodied the soul that he infused into his work. | Subject: Re: curiosity: truss? | For your edification, this is the geneaology of the name "truss"
| /proc for SVR4 at USL. | "trss"    another variation of "tss" (but this is unpronouncable). | to mean "TRace Unix Syscalls and Signals". | accurate, considering what the program does. Rest in Peace, Roger. May all your RTIs be promptly approved. Tim Foster did an in memoriam integration into the ON gate for Roger. He will live in Solaris forevermore. Below are some tweets I saw passing by.... Please share your own thoughts below, or send to me and I will share them here. Do you have any memories of raf? Please share in the comments or in your own space. We are collecting pictures for his family and friends in the Roger Flickr group. Please add your own there. Don't worry Roger, someone will approve your RTI.